If you see something you like, give us a call and we can help you. Clothing orders over £150 qualify for free delivery within the UK. Click on the pictures below to see all styles available within each range! 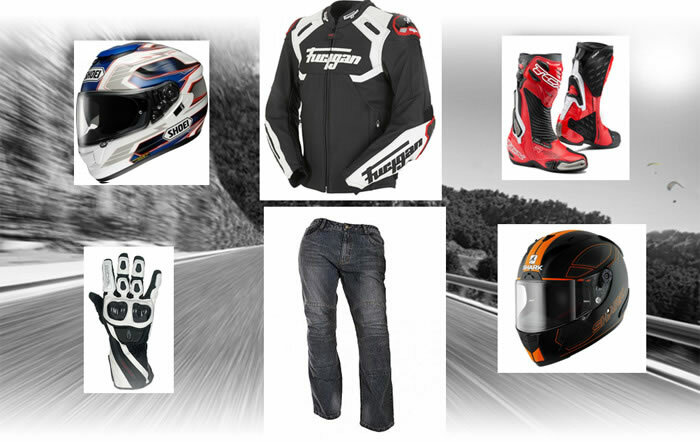 Paddock and casual clothing also available from Furygan and VR46!